Learn How To Play 'That's Just The Way It Is' On Piano! Bruce Hornsby's hit 'The Way It Is' is the title track from his band's multi-platinum selling 1986 album. That year, the song topped the Billboard Hot 100 list. The song is about the American civil rights movement. Although Hornsby is known for using a more syncopated style in his solos than other pianists of the 80s, his bright piano sound and synthesizer backed songs are typical for music of the era. In another video, I give a lesson on how to play this song. 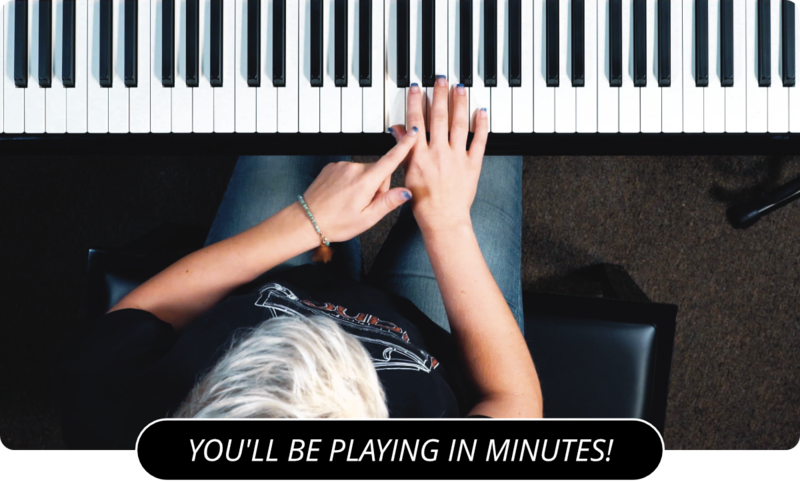 Watching me play it here in full and at tempo will give you a good reference for your own practice sessions. It will also allow you to key in on just the piano part, which might be harder to isolate in the actual recording. Hopefully watching me play will also inspire you to learn the song. Next, you can learn how to play Bruce Hornsby's That's The Way It Is .